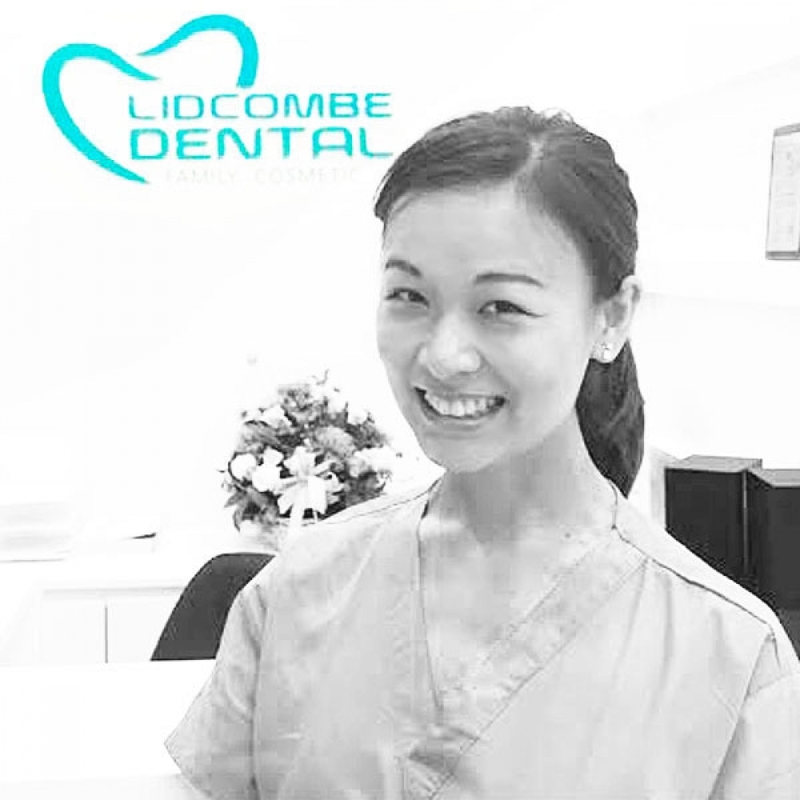 Lidcombe Dental is a locally owned and managed, general and multi-specialty dental group practice. 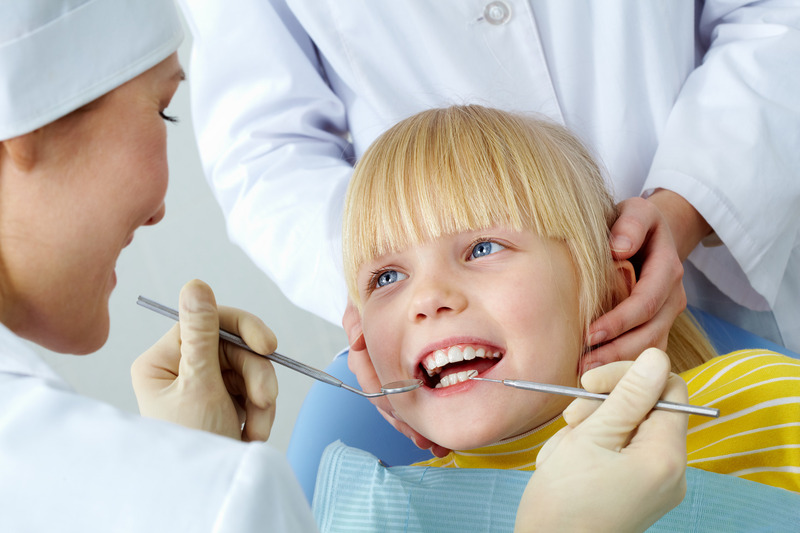 Our doctors and team are experienced, empathetic individuals, all with one focus in mind: to help each patient attain excellent oral health and a beautiful smile, by delivering exceptional care based on an individual’s unique needs and goals. 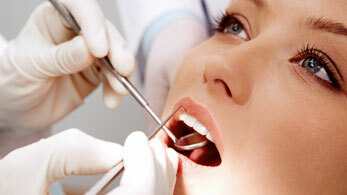 Experience comfortable, painless and lasting treatments. 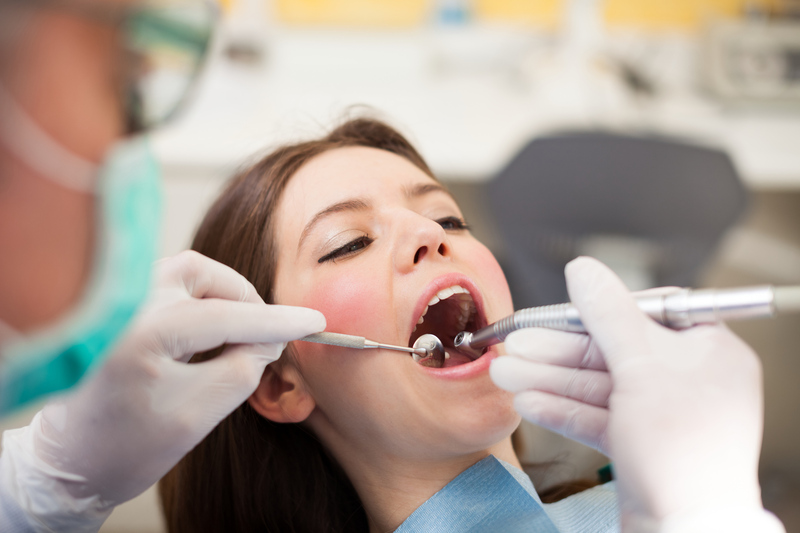 At Lidcombe Dental Care, we give you exceptional general dentistry – including check-ups, a polish and clean, fillings, crowns and more. 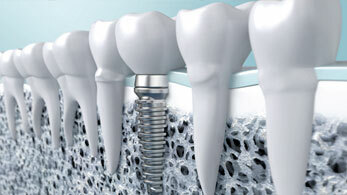 Dental implants offer a permanent solution for your missing teeth. 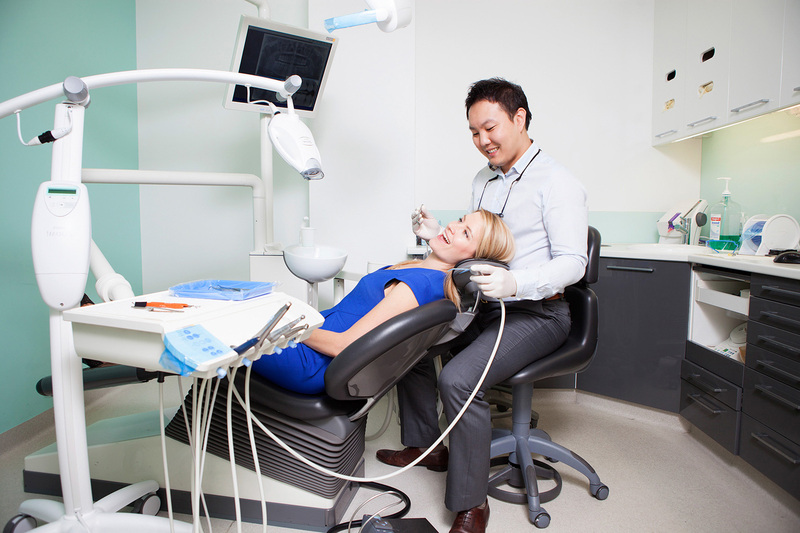 Dentists at Lidcombe Dental Care are highly qualified and experienced with dental implant. 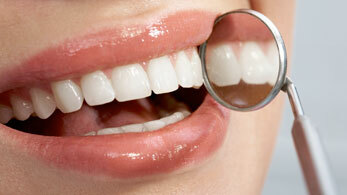 A better-looking smile can help you to feel more confident. 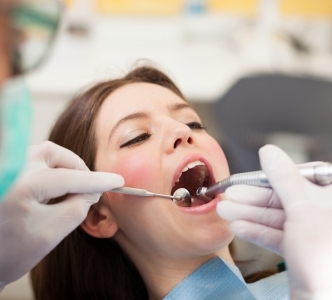 We can help you to feel better about your smile with a range of cosmetic treatments. Our Doctors. The Dream Team. 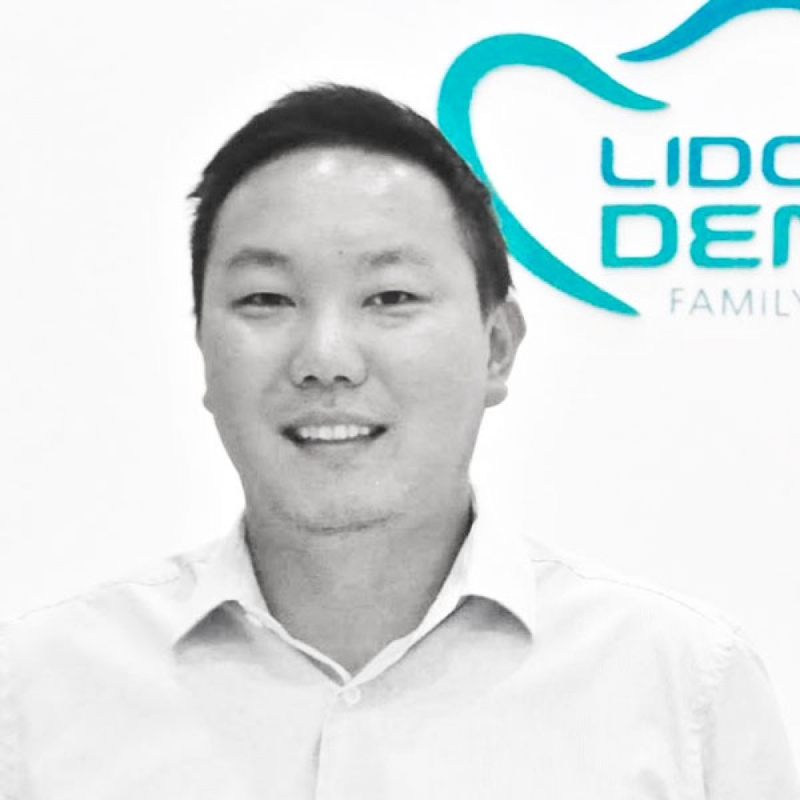 Dr Im’s passion of promoting good dentistry does not stop at the University level and he is invited to many of the professional conferences to speak and give lectures. 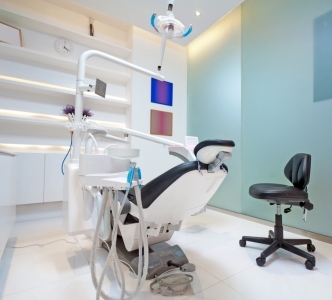 He is a key opinion leader in some of the main dental companies in Australia. 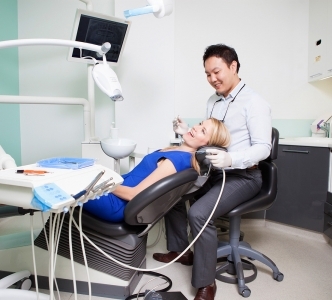 Dr. Park enjoys all aspects of dentistry but particular interest in oral surgery, and preventative dentistry to improve his patients’ oral health. 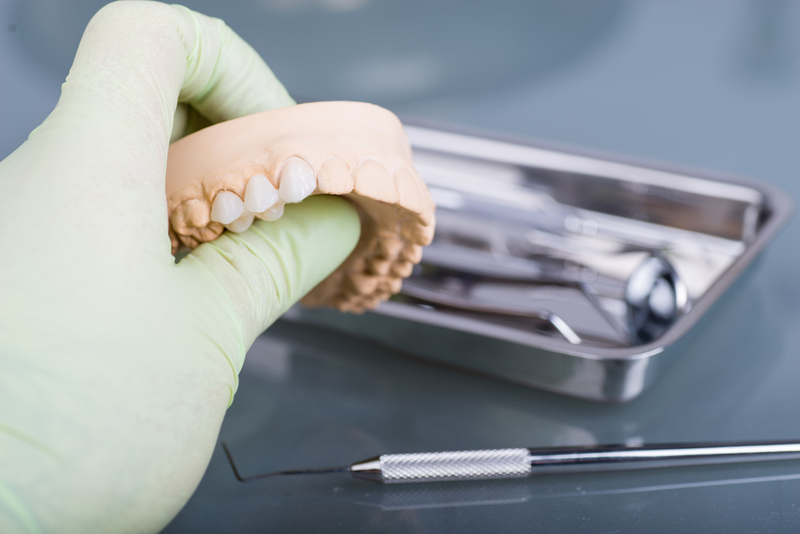 He is also passionate about gaining new knowledge on the most advanced techniques and procedures to provide best care in practice. 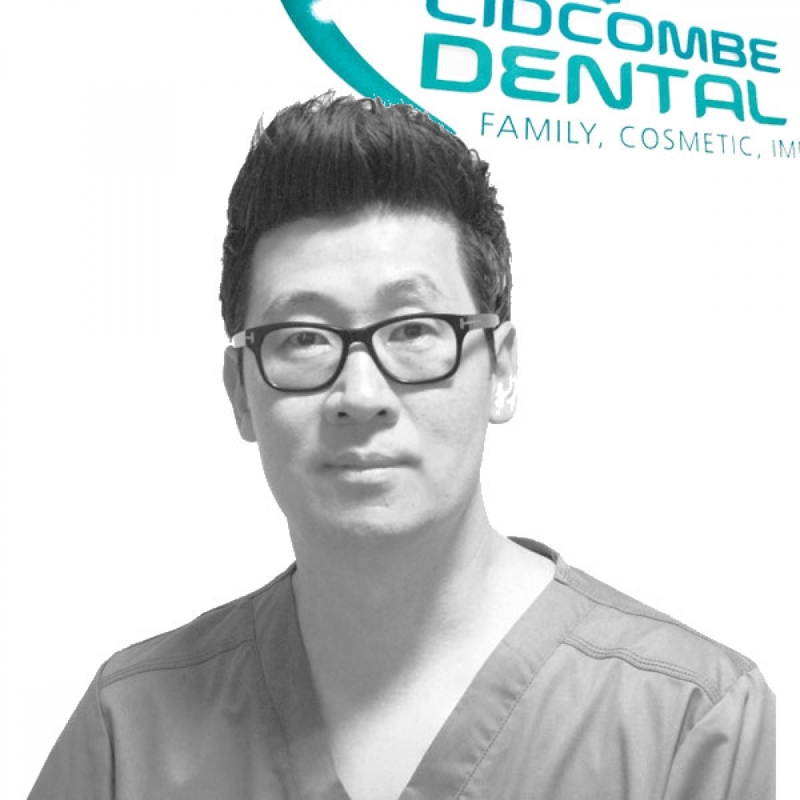 Dr Lee always aims to provide the highest quality of care tailored to her patient’s needs. 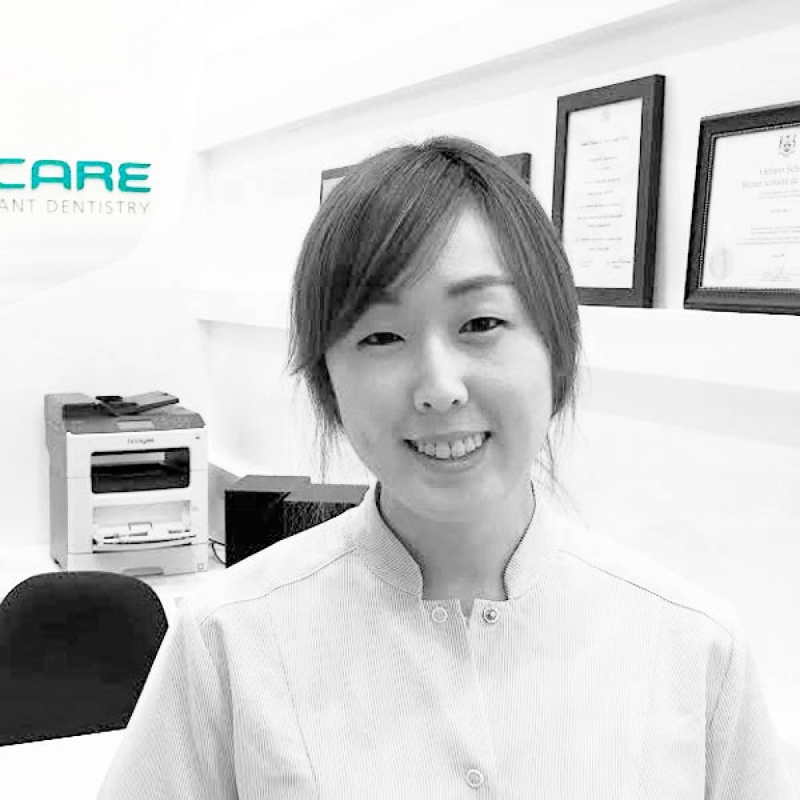 She believes strongly in preventive dental care and always aims to educate patients on maintaining a healthy oral environment. 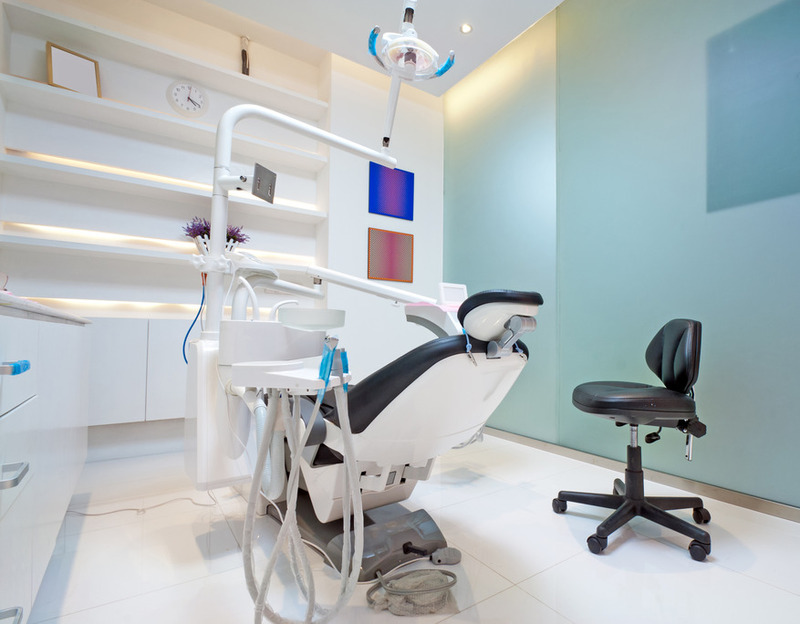 Trusted by many for a good reason! 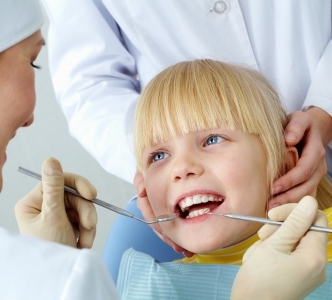 Strongly recommend Dr Im and his team! Dr Im is No. 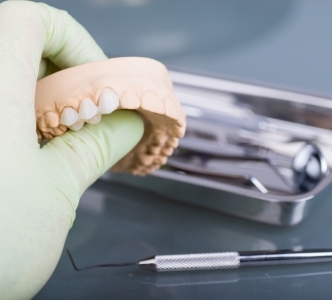 1 dental guy!